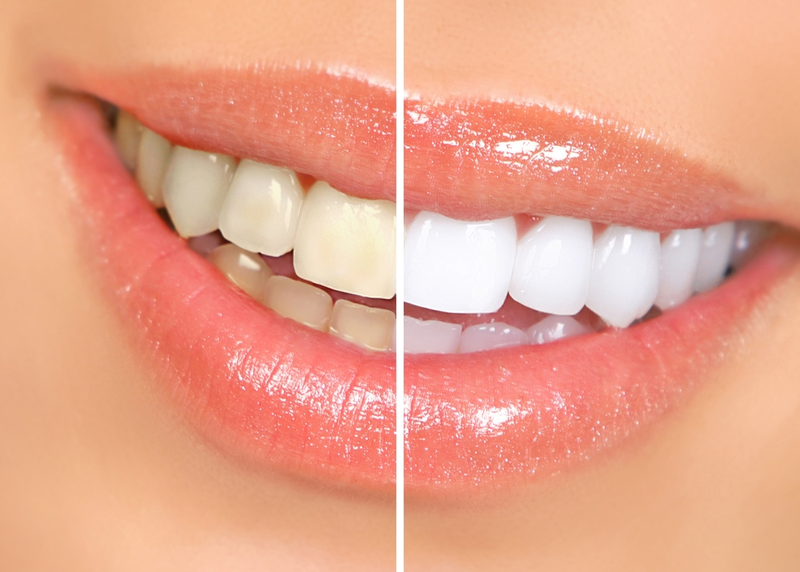 There are many teeth whitening systems out there that can be performed in office or at home. Over the counter products such as white strips, toothpastes, and gels are good options to whiten teeth; however, they do take more time to achieve desired results. In office or take home products are mostly peroxide based gels, which are placed in custom trays that can be worn comfortably. A good candidate for whitening is someone with few fillings or crowns on front teeth, as restorative materials do not change shade. Some patients may have sensitivity during the process, which will return to normal once stopped. Overall, there are many safe and effective methods to achieve a whiter smile in office or at home. Please contact us if we can help you decide which is right for you.